1-CD-Album DigiPac with 96-page booklet. 30 tracks, playing time: 81:51 minutes. 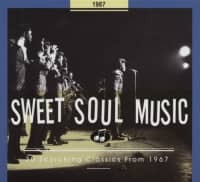 Here comes the eagerly anticipated sequel to our first five volumes of 'Sweet Soul Music,' as well as the highly acclaimed, award-winning R&B series 'Blowin' The Fuse.' This is ehe sound that influences musicians who weren't even born when it came out, like Amy Winehouse and Joss Stone! 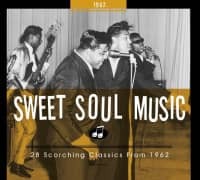 All the greatest and most influential soul hits of the 1960s, including some surprisingly hard-to-find selections! Every song is the original version. 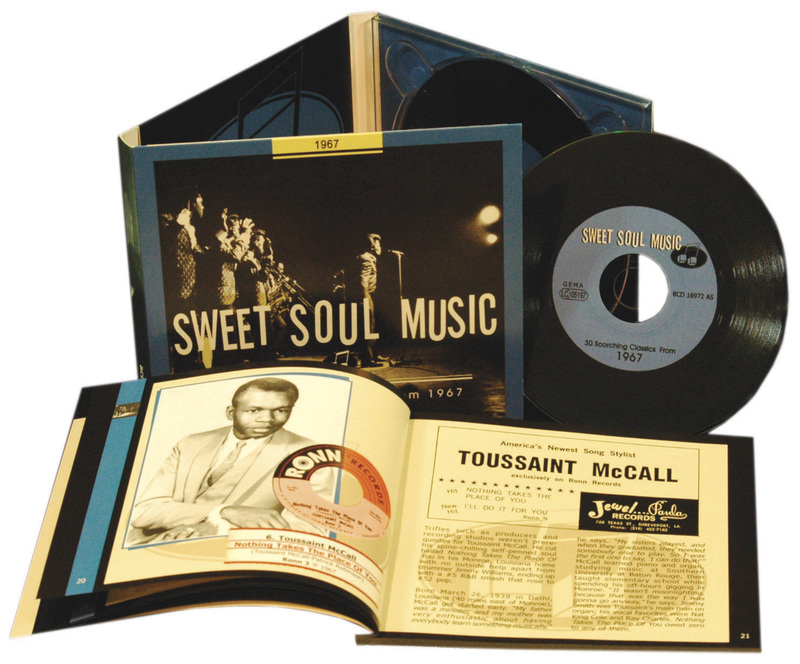 The ultimate soul collection spread across ten individual CDs! 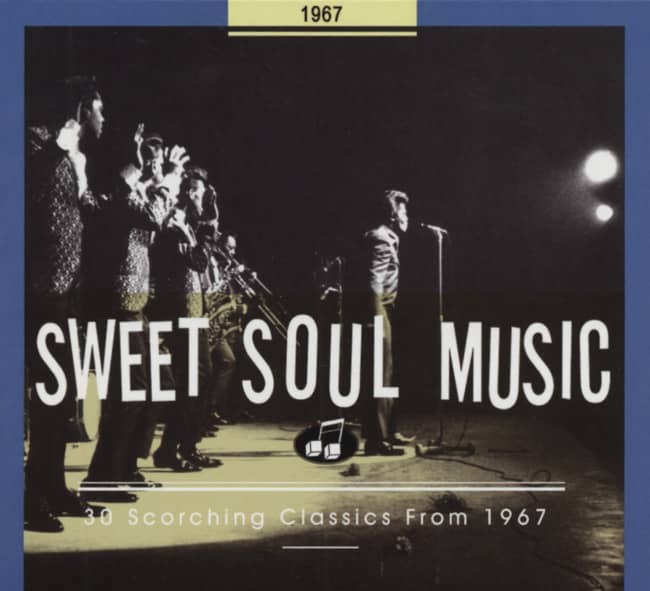 The soul-searing soundtrack to the 1960s! Massive, beautifully illustrated booklets with detailed notes, incredible vintage photos, and ephemera. 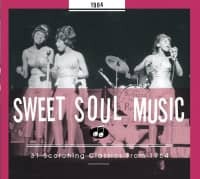 Over the course of ten spectacular years, R&B morphed into soul music with a side order of funk, and became the soundtrack to a social revolution. 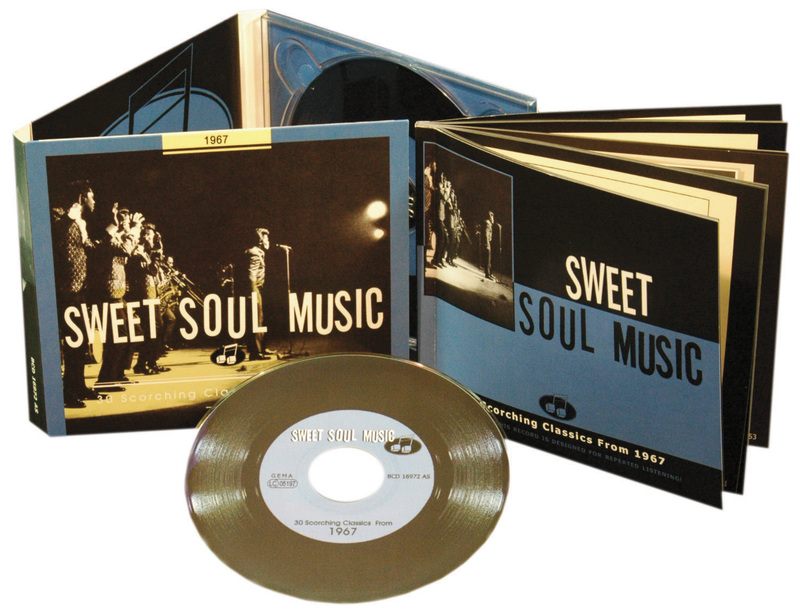 The riveting story of that incredible decade is told in full for the first time on Bear Family's 'Sweet Soul Music' series. 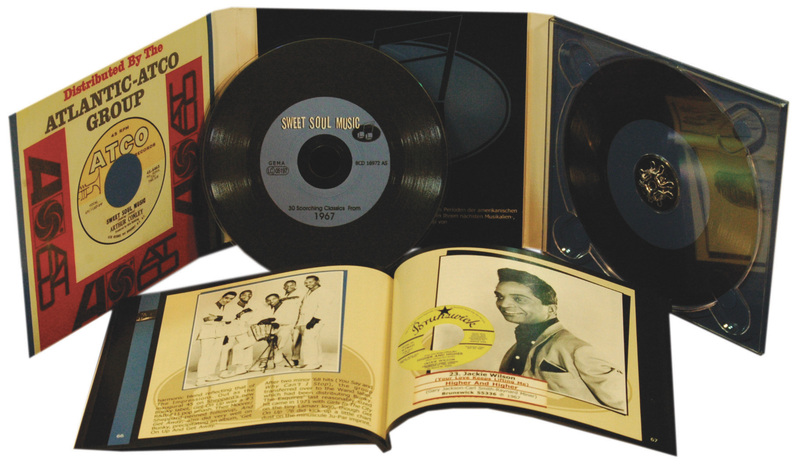 Some record companies have compiled anthologies from their own vaults, but Bear Family has gone the extra mile... and then some, licensing classic recordings from virtually every record label at the epicenter of '60s soul to compile the greatest hits with the finest sound quality. The second five volumes, available now, cover the years 1966-1970. Though gospel remained the bedrock of soul music, the sound was transforming fast, thanks to Motown, Stax, the regional innovations of Chicago, New Orleans, and Muscle Shoals, and the funk revolution, led by James Brown and Sly & The Family Stone. The civil rights and antiwar movements were now rolling full speed ahead, and the messages at the heart of the music were often as powerful and invigorating as the grooves themselves. The second half of this incredible story is just as fascinating as the first. Bill Dahl's track-by-track commentary provides extensive biographical info on every artist on every disc. 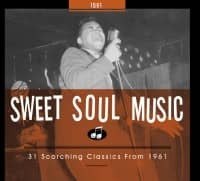 The prelude to this series, 'Blowin' The Fuse,' definitively covered the history of R&B from 1945- 1960, garnering awards and general acclaim. 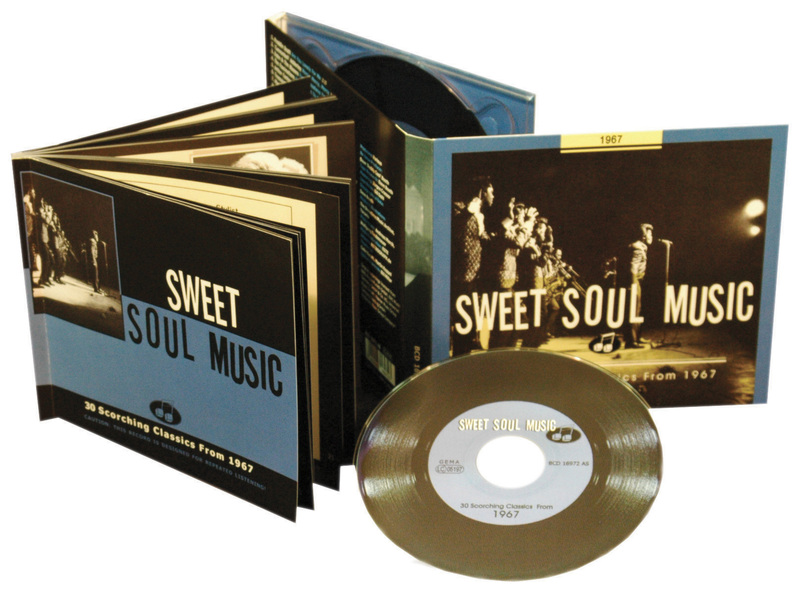 The first five volumes of 'Sweet Soul Music' earned the same enthusiastic response. Now here come the other five jam-packed volumes of 'Sweet Soul Music,' compiled with love by Dave 'Daddy Cool' Booth. -- Hits' Too many to mention! Consult the track listing! 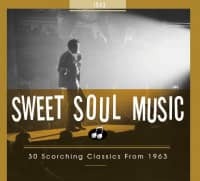 Customer evaluation for "30 Scorching Classics From 1967"